You have been scanned but what now? Congratulations on completing your first Skin Carotenoid Score with our Pharmanex Biophotonic Scanner. As we discussed this is a great starting point for you to see just how your diet and lifestyle are influencing your health. If you are under 40,000 what does that mean? If you score less than 40,000 when we can you this can imply you are potentially at risk of health implications. A careful review of the latest scientific evidence from many sources shows that the overwhelming majority of chronic degenerative diseases, including heart disease, stroke, diabetes, many forms of cancer, Alzheimer’s, Parkinson’s and more have their origins in excess oxidative stress damaging the body. As we discussed the target of 50,000+ is a great benchmark to give your body the protection it requires. If you are under 40,000 it is important you look at the hints and tips below to increase your score past the 50,000 mark. 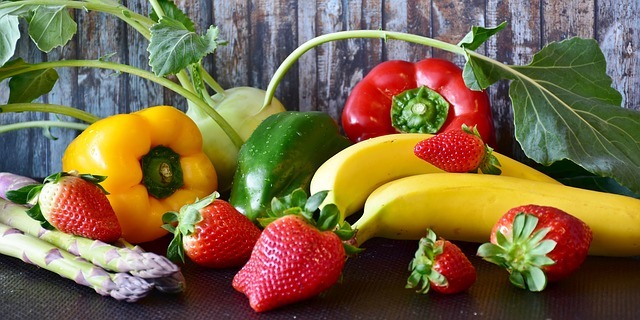 Under 40,000 – We need to ensure you are scanned every 4-6 weeks and we would recommend if you cannot naturally eat 8-15 portions of Fruit & Veg (fist size) every day then you look at our LifePak+ and or JVI which will help you achieve this combined with fresh produce. Over 41,000 – Obviously to maintain a solid health foundation it is recommended you continue to take LifePak+ and or JVI but you can now look at more targeted solutions for your health and prevention, especially if you have family history. What is your SCAN CARD for? Now you have been scanned and if you choose either Lifepak or JVI you can now link your scan card when you order. By linking your card in the first 7 days to your product order after your scan you will receive ALL FUTURE SCANS FREE as long as your product is on auto shipment. Include LifePak®+ or JVi® in your ADR order for a minimum of 3 consecutive months and watch your SCS increase! Let the Pharmanex® BioPhotonic Scanner give immediate proof of your carotenoid level and observe the measurable difference. If your SCS does not show any increase after 90 days of taking one of the above-mentioned products in the indicated dosage level, we will refund the money you paid for that product. 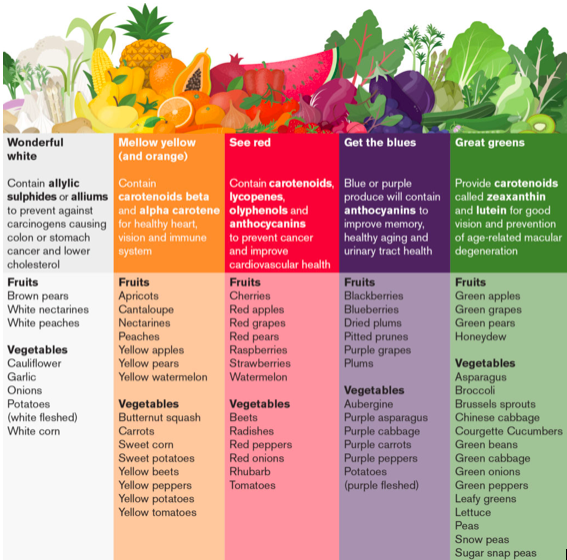 Bright coloured and dark green leafy vegetables (Curly kale, spinach, watercress) are key to a good carotenoid score. This can also be done by juicing and smoothies to add variety. There are loads of great websites with delicious recipes you can try. Another possible recommendation is to increase your intake of seeds i.e Chia Seeds, Pumpkin Seeds, Sunflower Seeds. These can easily be added to your porridge, salads etc. Also consider increasing pulses, beans, nuts, seeds and fish. These are a great source of Omega 3’s and help with the absorption of certain Antioxidants. An alternative way to increase your Omega’s is to take a Krill oil supplement such as our Marine omega. 10 mins meditation a day, there are some great apps for your phone such as Headspace or Calm. Alternatively you’ll find ideas on YouTube. It will feel weird to begin with but like everything the more you practice the easier it becomes. Read or watch something positive and motivational, again 10 mins a day is a great start. Or even enrol in a personal development course. Switch off all electronic devices at lead 45mins before bed. Avoid watching TV in the bedroom. Avoid caffeine drinks before bed (ideally make your last caffeinated drink around 2pm). Try hot water and lemon or herbal/fruit teas as an alternative. Take 10 mins to meditate before bedtime. There are a number of different books and apps available to help you. It’s important to find a way that works for you. A book that is highly recommended is The Easy Way to Stop Smoking by Allen Carr or check out the website www.allencarr.com He also has a number of resources available if you are serious about stopping. Or look up your local smoking sensation clinic. 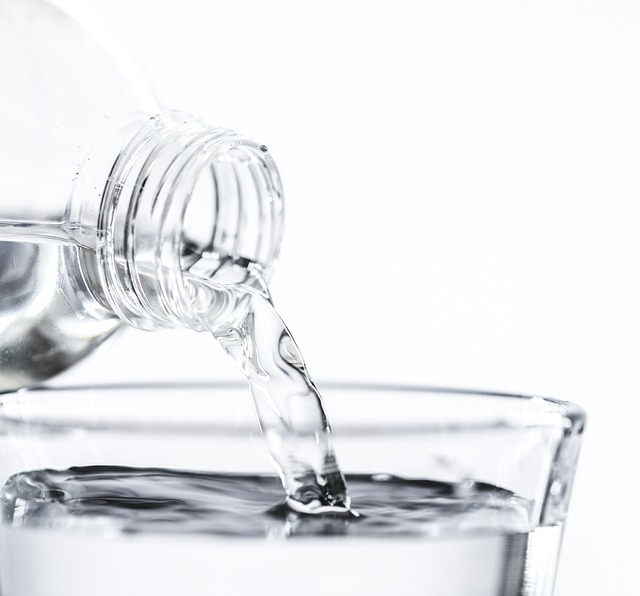 It is advised that you drink 2-3 litres of water a day to help keep the body functioning. 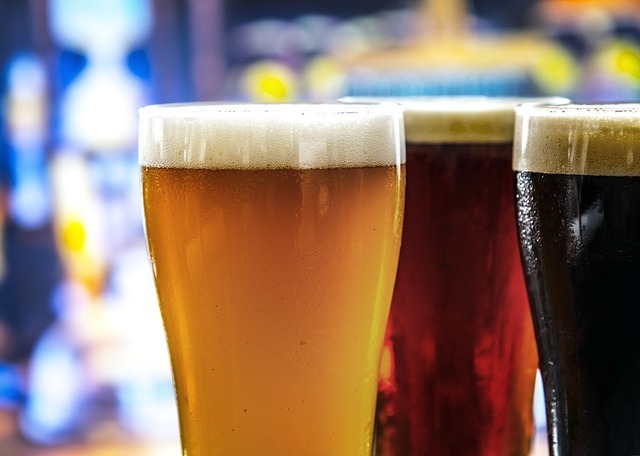 Start where you are and aim to increase by 500ml at a time. Small consistent changes reap big results. If you find it too bland add some frozen berries or cucumber to your water to add a lovely fresh taste and extra antioxidants. 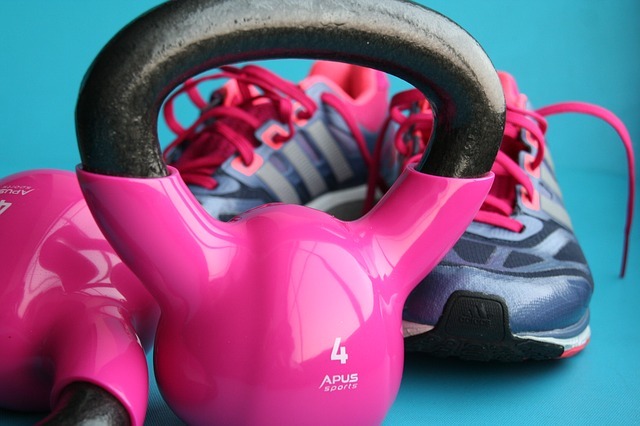 If you are completely new to exercise, commit to being active for a minimum of 10 minutes a day, whether that involves taking a brisk walk or putting on music and dancing round your living room….any activity that gets you moving and increases your heart rate is a step in the right direction. The important thing is to find something you enjoy and build on that. 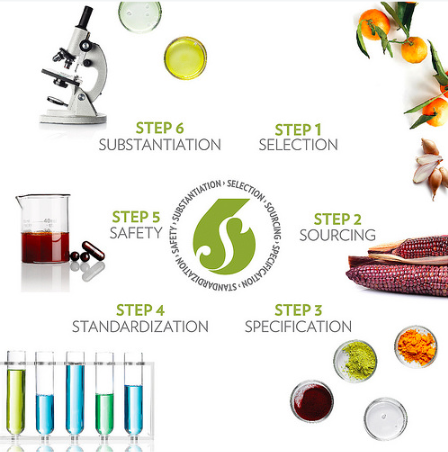 The supplement industry can be a mine field with many people confused with what to take. As we discussed here is some information about our LifePak+ vitamins. They are the only supplements that undergo a rigorous production process that enables them to be of an exceptionally high quality put together in a way that the body recognises and absorbs, compared to other supplements. These are guaranteed to increase your scan score. We have recently created an online Facebook community to offer you support and guidance once you have been scanned. It is very difficult to accurately assess the level of oxidative stress on your body unless you have been scanned by our biophotonic scanner which measures back 3 months. That means, if you change your diet and supplementation today, it will take 6 to 12 weeks to see the full benefit of those changes. 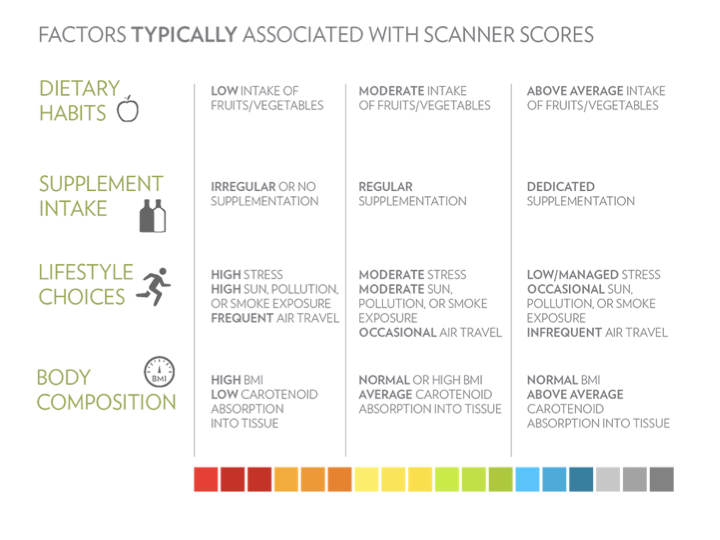 Since the BioPhotonic Scanner measures your score in the stratum corneum layer of the living skin, it accurately reflects not only what you eat and supplement with but also how well those nutrients are absorbed into your GI tract and incorporated into your living cells. This score helps us to clearly determine whether your supplements and diet are working or not. Researchers at the University of Utah and Harvard alongside the team of dedicated phd scientists at Pharmanex, developed the BioPhotonic Scanner back in 2003. This is a small device that sends out a wavelength of blue light into the palm of your hand and when that blue light “hits” carotenoid pigments in the basal layer of the skin, it changes the light to a green colour and measures how much green comes back. The result the scanner records is what is called a “skin carotenoid score” somewhere in the range of <10,000 to 60,000 photon units. These “photon units” correspond to the amount of carotenoid pigments in the skin layer. This science is based on a complicated branch of optics called Raman Spectroscopy. Based on correlation studies, the biophotonic scanner actually reflects the overall health of the defence network inside your body. Oxidative stress can cause significant damage to the very cells, tissues, organs and DNA of our body and this process plays a major role in the development of heart disease, stroke, diabetes, cancer, fibromyalgia, MS and more. There is so much conflicting reports around and for example, we all think that LDL cholesterol (the so called “bad” cholesterol) is the major factor in the development of heart disease. But for years we have known that over half of all heart attack victims have normal cholesterol levels. It is, in fact, the oxidation of the LDL cholesterol particle (by free radical damage) that initiates the very process of atherosclerosis by which plaque starts to build up inside the arterial wall. It is the oxidation of LDL cholesterol that turns it into the “bad” stuff. By taking antioxidants you can, in fact, minimise the oxidation of LDL, and lower your risk of heart disease and atherosclerosis. If you slice open an apple and leave just sitting, it begins to brown. This is a perfect example of oxidative stress. The browning process is the result of free radicals in the air attacking the living tissue of the apple. However if you put a squirt of lemon juice on it, it dramatically slows the browning process. That is because antioxidants in the lemon juice neutralise free radicals in the air and prevent them from damaging the cells and tissues of our body. Do you have age spots? This is the same for “age spots” on the skin, this time the free radicals in the ultraviolet rays of the sun have begin to oxidise “brown” the living tissue of your skin itself. 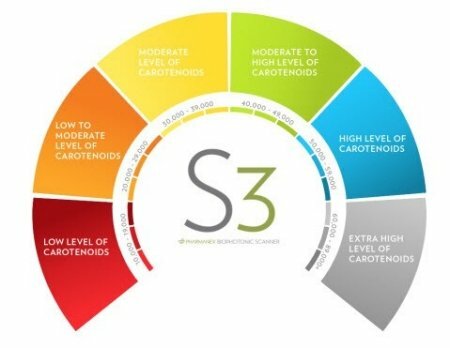 When your skin carotenoid score is less than 40,000, think of yourself like the apple exposed to the air. 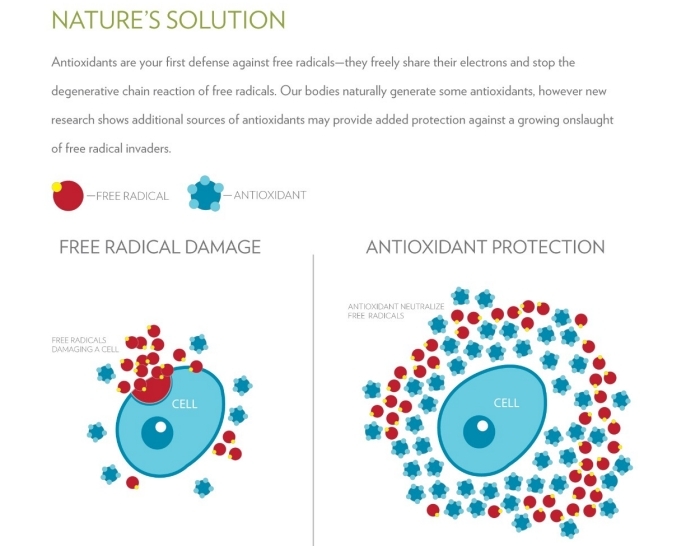 You are not adequately protected against the free radicals that are constantly attacking your body. 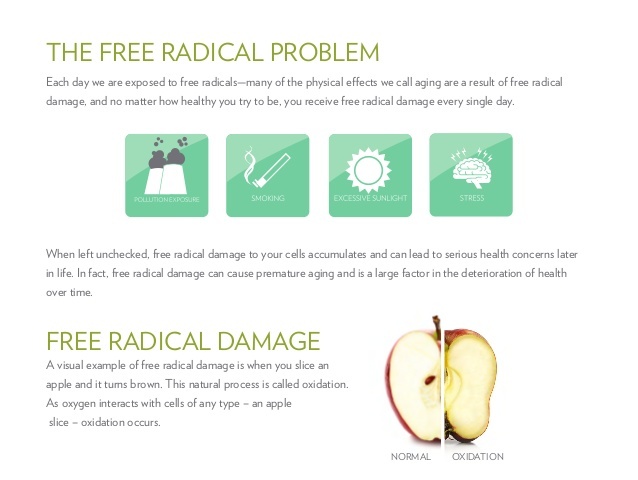 Basically the free radicals within your body are winning and you are losing the battle against chronic degenerative diseases. If your score is 40,000 or above, you are like the apple with lemon juice. It is as if your cells, organs, tissues and DNA are all saturated with lemon juice and protected against the damage that free radicals can cause to your body. We are currently looking for scanner operators globally who have a passion for health. Please get in touch if you wish to discuss the business opportunity and earning potential.